← Dad bod –what is it? Yes, I am a reader. I read almost every of the free newspapers found at coffee shops among other things. Growing up, I read the cereal box as I ate my morning cereal. So, it doesn’t strike me as strange that I recently read–in detail–some of the text on the shampoo bottle that my wife placed in the shower. I guess I should be happy that my bottle of soapy water does so much. First is says it has the collagen plumping effect. My hair may like this but I am not too keen on anything that will make me look plump. Next, the bottles says it is a weightless shampoo. What? It sure seems to have some weight, or maybe that’s just the plastic bottle. Seems to me that astronauts might benefit from this characteristic more than me. Next, the label states that my shampoo is silicon free. (No dash) I had not idea why this is a positive attribute, so like any good computer used, I Googled it. Seems that silicon on the hair lessens the effect of hair dye. The silicone coats the hairs, making it harder for the coloring to adhere. This is not a concern to me–my hair has been gray for quite some time now. 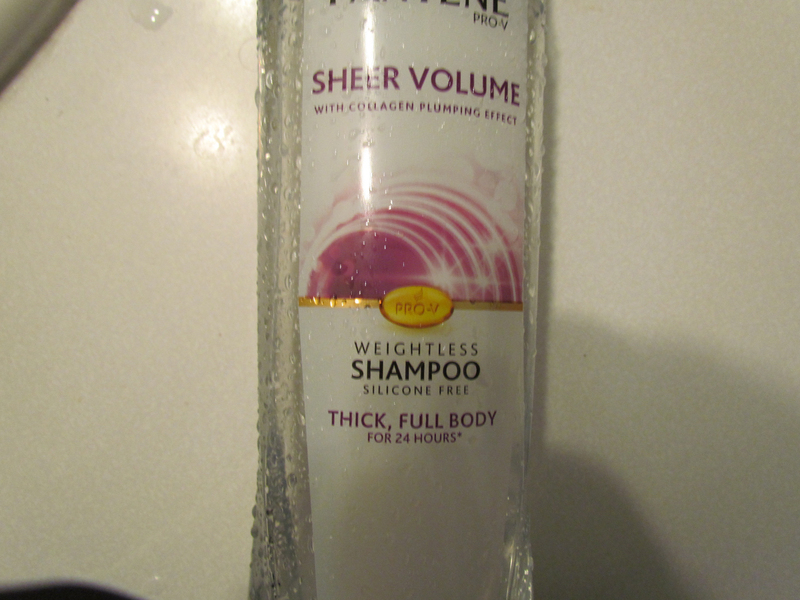 I scratched my soapy head when I saw that the shampoo I use keeps my hair thick and full-bodied for 24 hours. If I had more time on my hands, I might time it to see what I look like in that 25th hour. Actually, the 24-hour effect comes with an asterisk. To attain this lofty goal, my bottle says I have to use other products–presumably from the same manufacturer— to condition and spray my hair. I’ll take my changes, thank you very much. This entry was posted in Words can be funny and tagged ad copy on shampoo bottles, collagen pumping effect, full-bodied hair for 24 hours, reading everything in sight, silicon-free, weightless shampoo. Bookmark the permalink. Welcome, fellow reader. Maybe we need to start a support group. You’re welcome! I enjoyed the post. A support group is a good idea, by the way, but I wonder if we might spend all our time at meetings reading the back of the membership card.